Pure enchantment....That's what we offer. 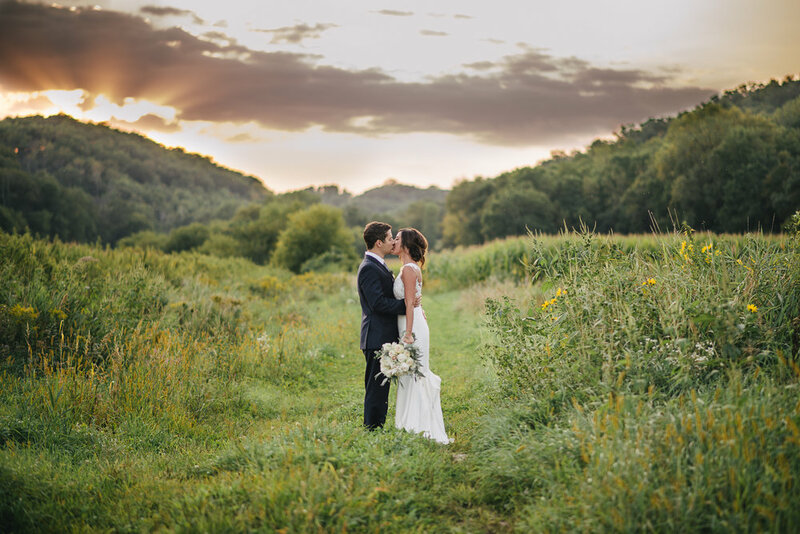 Tucked away in the valleys of Pepin, Wisconsin, get lost in the rustic romance of The Hidden Meadow and Barn. From the moment you turn down our drive your heart will swoon over the incredible scenery that surrounds you. From the tree lined drive, to the rolling hills of Back Valley, The Hidden Meadow and Barn is what dreams are made of.